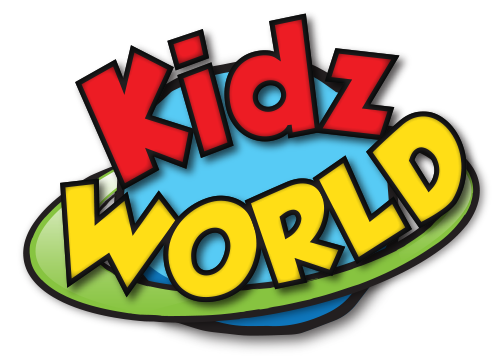 Learn and play @ Kidzworld!!! Our English Medium Nursery School is centrally situated in Centurion . the best English Medium Nursery Schools in Centurion. We welcome you to come and visit us!